Charlie Pennock is a Principal at Origin Merchant Partners and has over 30 years of investment banking experience at both Canadian and international investment banks. 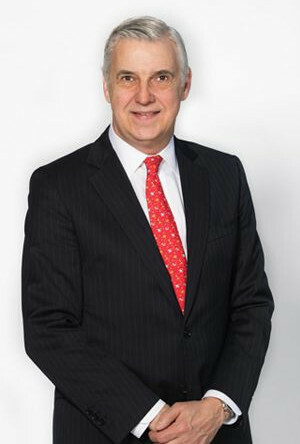 Charlie has extensive industry experience in investment banking, syndication, debt & equity capital markets and bond sales with Stonecap Securities, Blackmont Capital, Midland Walwyn/Merrill Lynch, TD Securities and Richardson Greenshields. Charlie’s investment banking activities have included public and private debt & equity financings, M&A and advisory services across industrial products, financial services, real estate, mining and energy.